Kate is a Chartered Human Physiotherapist and Veterinary Physiotherapist who graduated from St George's University of London with a BSC (Hons) Physiotherapy in 2008. She started her career working in different areas of the NHS in Kent. In 2011 she specialised in musculoskeletal sports injuries as a Senior Physiotherapist within the NHS and private sector. Through treating patients clinically and seeing the benefits of using Pilates methods to rehabilitate patients Kate was inspired to complete her Pilates training with the Australian Physiotherapy and Pilates Institute (APPI) to become an APPI trained Pilates instructor. 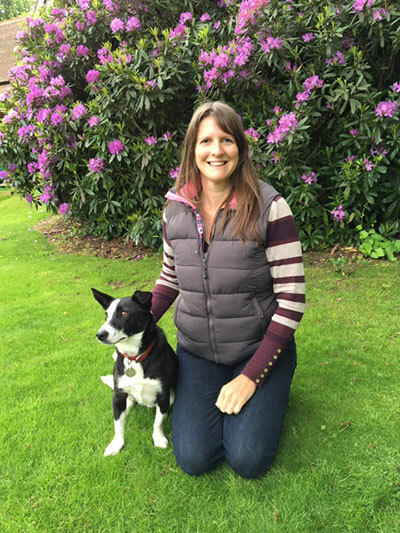 To combine her passion for horses with her Physiotherapy work in 2013 Kate completed a Post Graduate Diploma in Veterinary Physiotherapy at the University of the West of England/Hartpury College. 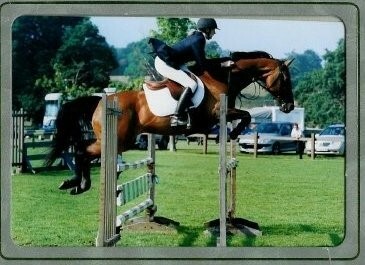 Since graduating Kate now treats horses and riders on a full time basis in Surrey, Sussex and Kent. Kate was inspired to further deepen her knowledge of how to address rider asymmetry and further assist the riders she was working with so undertook the EquiPilates™ Biomechanics Trainer course completing it in March 2016. Kate has been with horses all her life and started riding at the age of 3 years old. Even from a young age Kate has been focused on training and improving her riding and her horse’s way of going. In 2007 Kate bred her showjumping mare Coco and now competes the grown up foal Solomon in British Dressage and Showjumping. Kate is passionate about helping all levels of horse and rider. Kate has experience of working with a variety of combinations at all levels from hacking to the elite competition horse and rider. She understands the mental and physical skills required from both horse and rider from a therapeutic, rider and horse owner perspective. Due to Kate’s combined work as a Human and Veterinary Physiotherapist and Equipilates™ Biomechanics Trainer she is able to help both the horse and rider combination perform at their best.